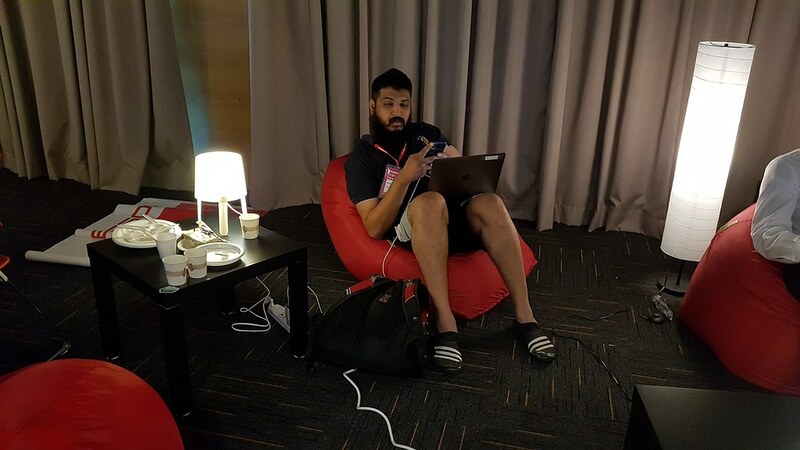 I attended FOSSAsia aka OpenTech Summit in Singapore from 14th to 17th March. 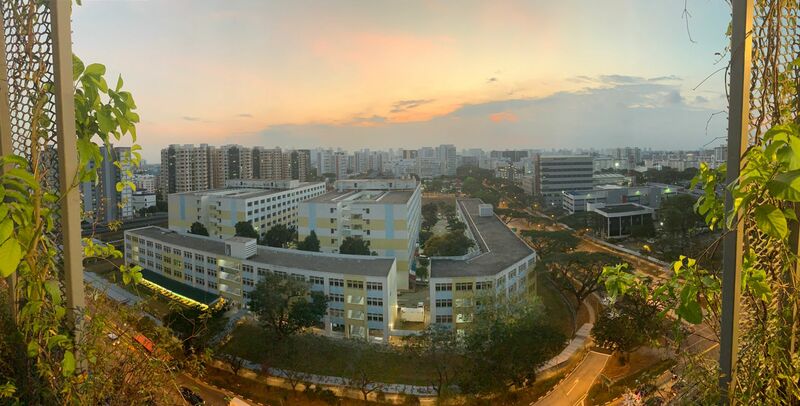 It was a great experience for me for two reasons - this was my first time in Singapore and I was talking about something that we had just launched at Espressif Systems. Production is Hard. Boht Hard. 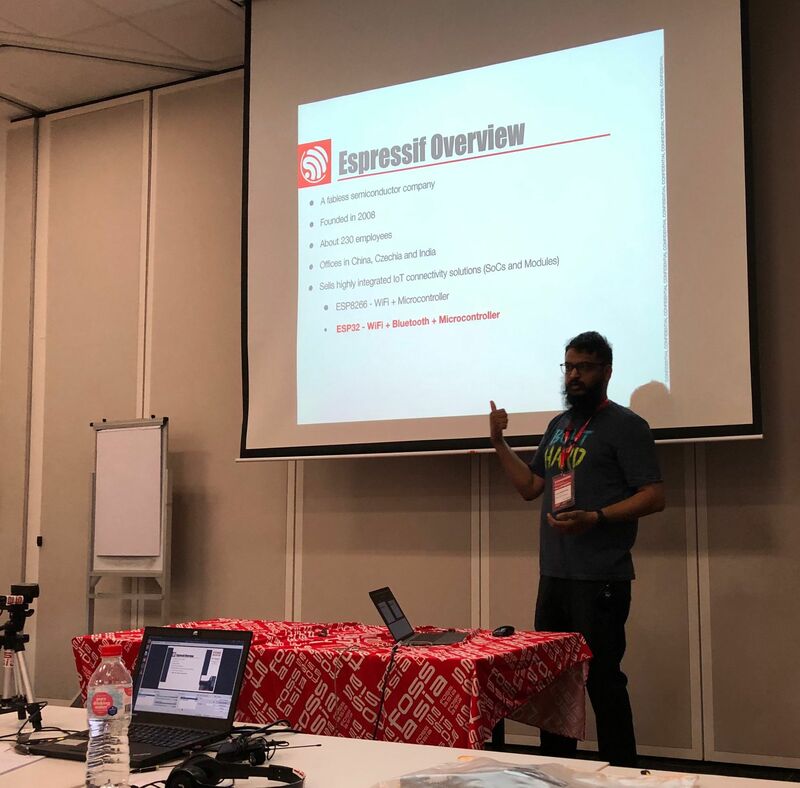 I had an hour long session about ESP Jumpstart and going to production with a hardware product. The first few minutes of the presentation were taken up by the spreadsheet I made of Boldport's rant on why Kickstarters fail (you can check it out here). Most of my presentation was showing the incremental demos from the Jumpstart repository here. It's still under development, but if you are a bit adventurous you can start reading the documentation here. My other talk was a much smaller talk where I showed some demos of how we've gotten really fancy voice assistants working on a very teeny tiny ESP32. Dialogflow on ESP32 - Video - You can find a lot more details about this on Hrishikesh's post here. I met some amazing new folks at FOSSAsia and reconnected with some friends! Sayanee and Chinmay were there who I'd met at Pune's now defunkt Doo, Ayan - a drone racer and all around cool guy from Delhi spoke about Circuit Python, Adan from Singapore makerspace and many more. Some of the talks and discussions that stood out for me were Bunnie's very ambitious and highly needed talk on betrusted.io, Mitch's talk on his maker journey and TV B-Gone, and Carsten's talk about different ARM-based Linux dev boards. The hardware track was amazing because there were very lively discussion sessions in each talk and there was a lot of exchanging of ideas. 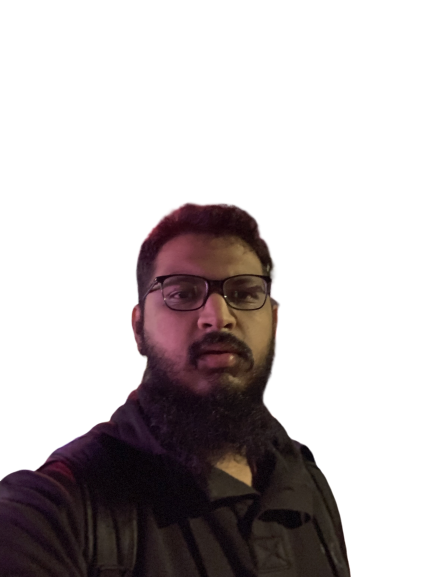 Chinmay had the idea of creating a common wiki or resource for folks getting into hardware production. So we created a GitHub repo in the format of one of those awesome lists and have already added some stuff to it.